Join us for an evening of Cacaito (cacao) and soulful sounds with the amazing Connie + Lucy leading us in cacaito ceremony following by the blissful ballards of River Roots. 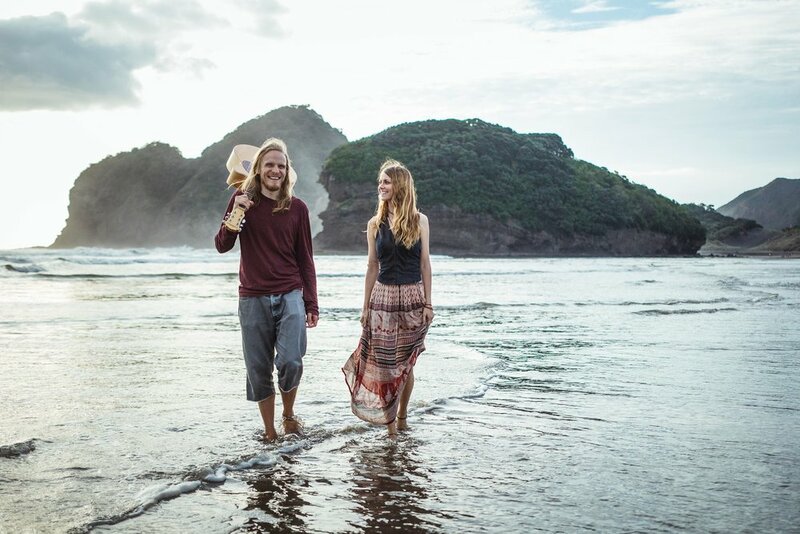 This Nomadic Duo tour internationally, performing at many UK festivals, including: Boomtown Fair, Beat-Herder, The Green Gathering, Boardmasters and Buddhafield. River Roots catapulted into the New Zealand scene early 2017 with a tour across the North and South Island, performing at Aum’s Seuss Festival, Wanderlust Festival, Luminate Festival, Resonance Karamea Festival and the International Yoga Festival. Some other World Wide Festivals include: Quest Festival (Vietnam), 420 Festival (Cambodia), Landjuweel Festival (NE), Nimbin Roots Festival (AUS) and Jam Festival (DE). Connie Causa and Lucy Brooking are a CACAITO force, bringing their sweet soul elixirs to SOUL every Tuesday and to festivals and events around NZ.